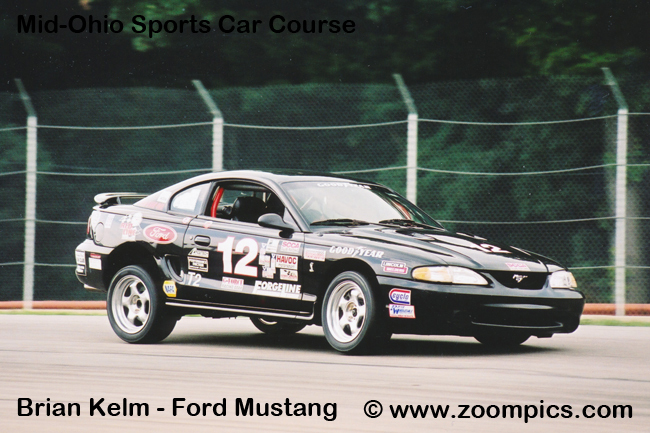 The chase to qualify for the 2001 Sports Car Club of America’s (SCCA) National Championships at the Mid-Ohio Sports Car Course started in January. The last opportunity to score points was the Labour Day weekend. The images below are from the Neohio Buckeye Sprints National at Mid-Ohio and Mosport International Raceway. Mosport hosted the only SCCA National race weekend held outside the United States.